The City of Toronto commissioned a report to explore the health benefits of reducing greenhouse gases (GHGs) in the atmosphere through improvements in a number of areas, including increasing energy efficiency of buildings. Although Toronto-centric, the report has some key insights that can be applied nation-wide. The risks of climate change that have an impact on health are extreme heat and the urban heat island (UHI) effect. Extreme heat is especially risky in multi-unit residential buildings and can result in heat stress, heat stroke, morbidity, and mortality. The UHI effect results from the higher average temperatures within urban areas compared with rural areas due to fewer trees and green space, and more heat sources (i.e., vehicles) and dark surfaces (i.e., concrete). 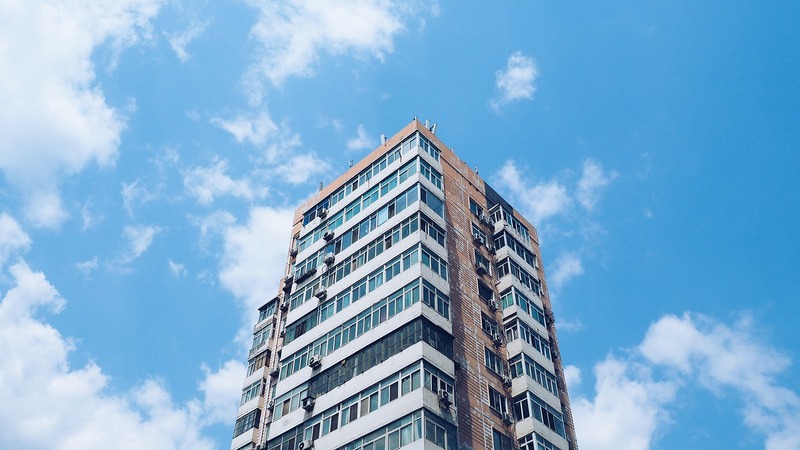 The UHI effect can result in smog formation, and requires more green space and cooling strategies in buildings to mitigate the negative effects on health. Improving the building envelope of existing buildings, and new buildings that are designed to be Net Zero Energy Ready, regulates indoor temperature, and in turn can reduce heat stress and the risk of heat-related stroke, cold-related disease risks, and improved mental health. Increasing the insulation levels and air sealing the building envelope reduces dampness, and therefore may lower the risk of stroke, asthma, allergies, and respiratory disease. Air sealing with a lack of ventilation could increase infection transmission, carbon monoxide (CO) poisoning, and neurological sequelae from indoor air pollution. Improving ventilation reduces exposure to the off-gassing from building materials and other indoor air pollutants, which may reduce the risk of airborne transmission, of asthma related to dust and mites, and of microbial infections. The report further explores the impacts on health through reducing energy consumption in buildings, and fuel switching and on-site generation. In addition, it studies the health impacts of other sectors, such as transportation, urban form, food systems, and waste management.